For you who want quiet and peaceful surroundings, wiht plaety of space. Beautiful contryside, close to the North Sea and lovely Tornby beach. 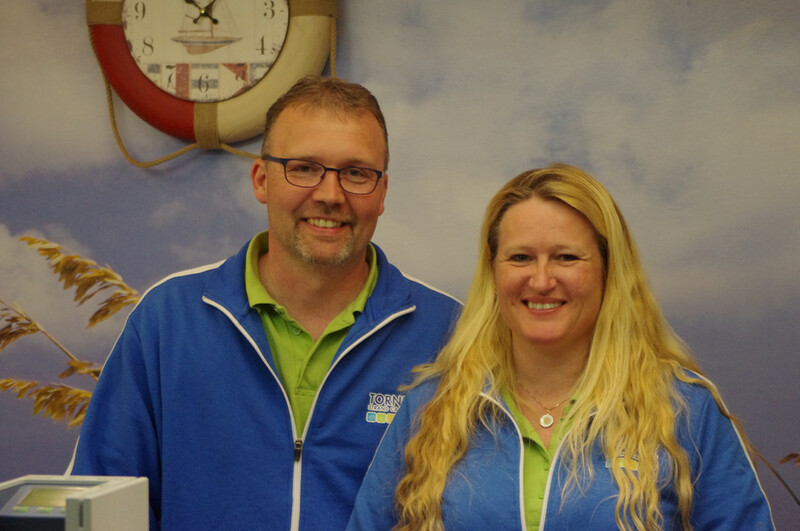 We have a strong emphasis on personal service and great experiences for the whole family. wireles internet. For you who are looking for a safe and quiet campsite for a holiday whit smal children. 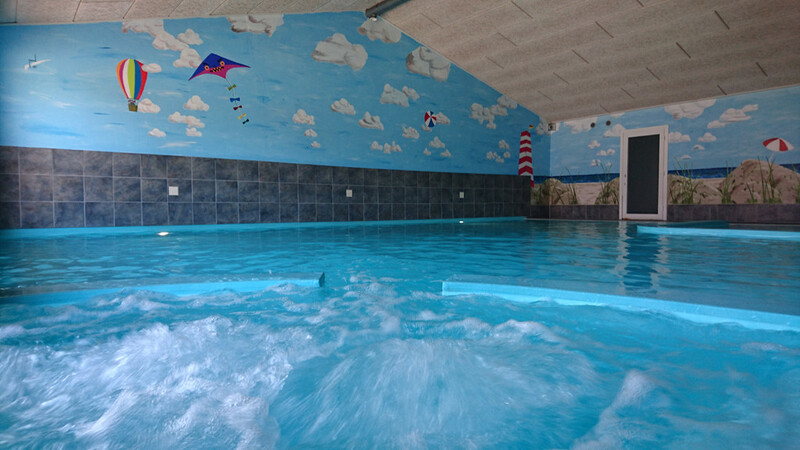 Plenty of space, indoor and outdoor swimmingpool, minigolf, football ground, playground, playroom and the elephant Tramper, who plays wiht the kids. 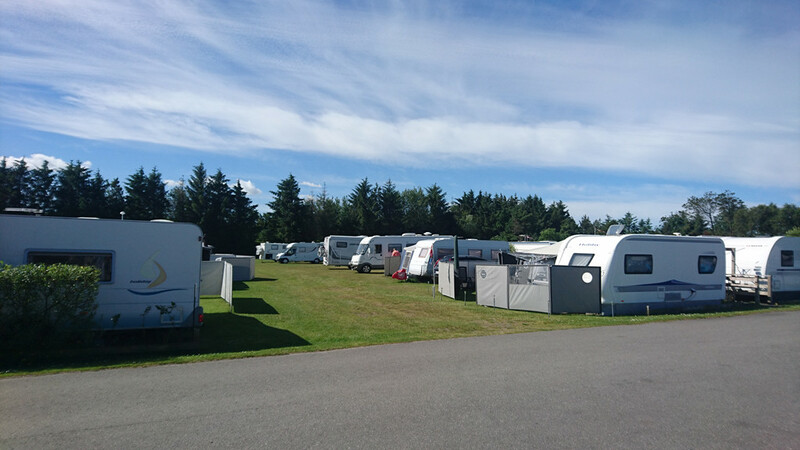 The campsite offers many facilities. 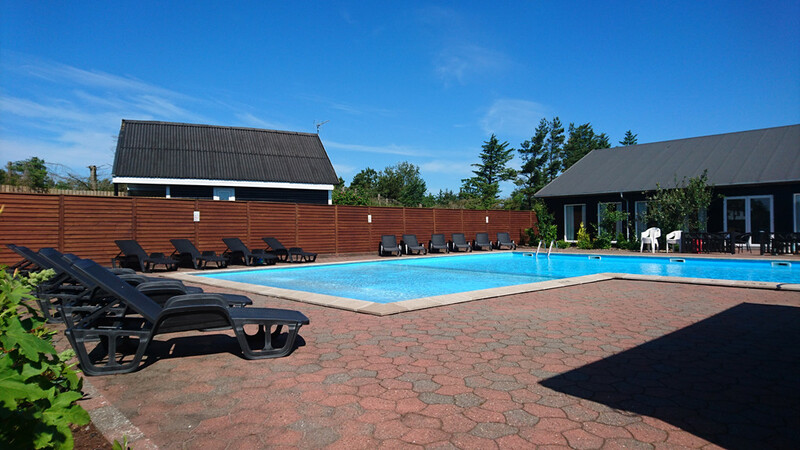 We have heated swimmingpools indoor and outdoor. 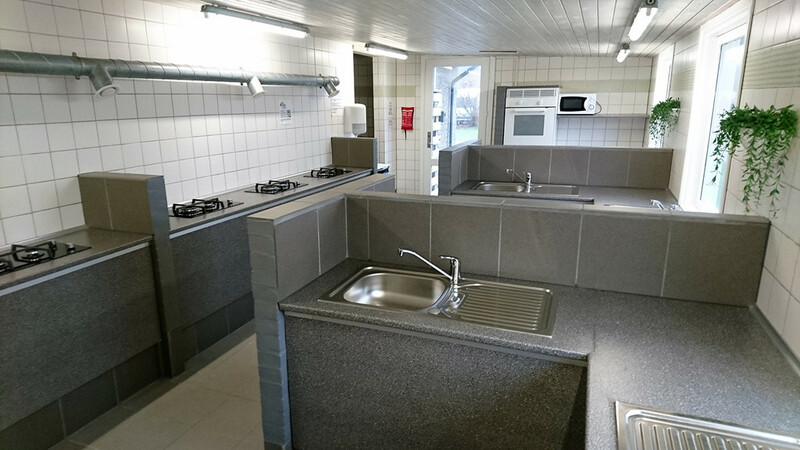 We have several service buildings distributed over the campsite with kitchens, shower, toilets and television lounge. 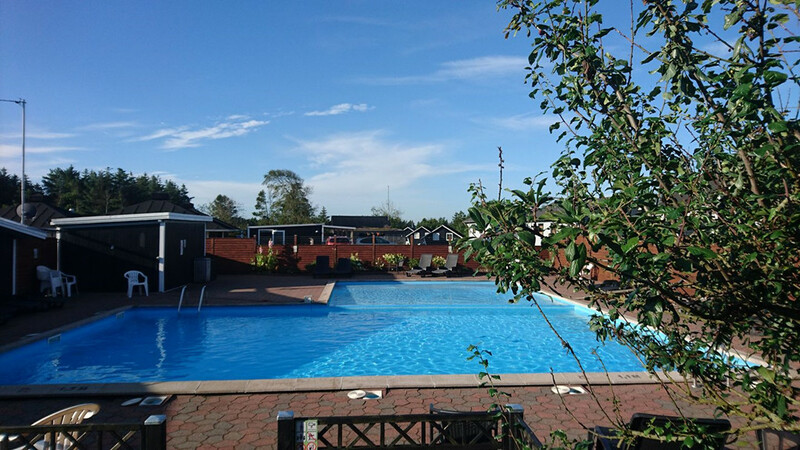 We place great emphasis on havein a neat and well-maintained campsite with clean service buildings. There is a shop on the camsite with lovely fresh bread in morning and several resturents nearby. We have a large playground and a playing fiels - in other words, plenty of activities for children and adults. 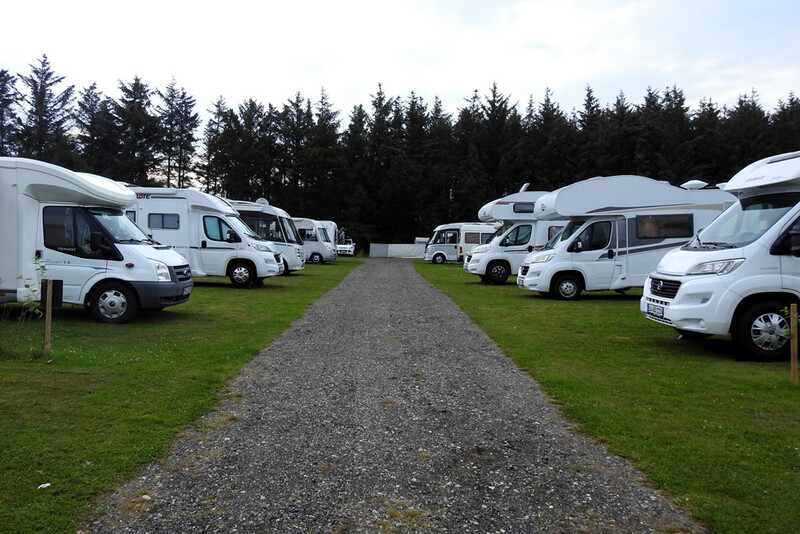 Wheter camping in caravans, cabins, motorhome, campervan ore tents, we have room for it all, small or big. 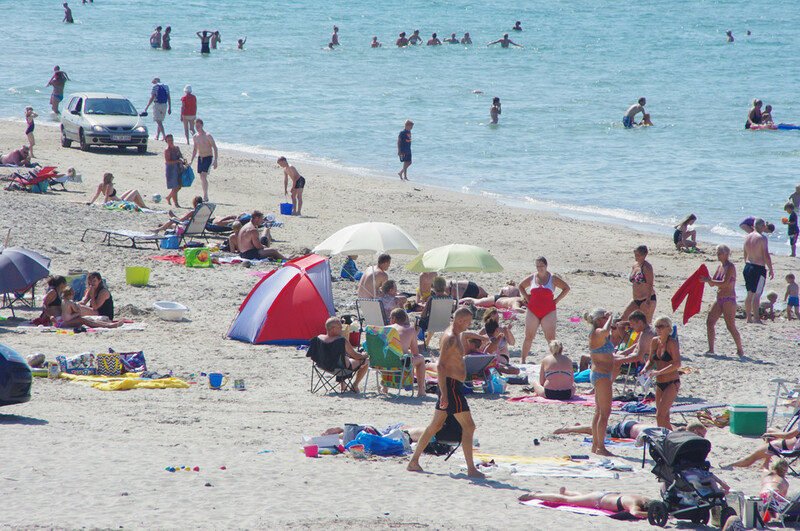 In the area around the campsite you will find lovely scenery, forest, ocean and the beach. We are located cloce to many sights and tourist attractions. Port of Hirtshals, Fårup sommerland, Nordsee oceanarium, Skagen and many other wonderful places. Explore the North of Denmark.